Space, value and security are important issues for property managers. Bike Dock Solutions provides bicycle storage systems that meet the needs of property managers for all types of installations. 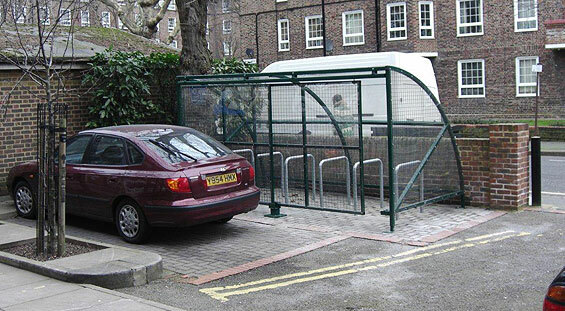 Whether you want to dedicate an entire room to bike parking or just one space, we have the solution. We can help you maximize your bike storage by providing a CAD layout of your area. "Thanks very much for the excellent job on the bike stands. They look great and are being used already!"